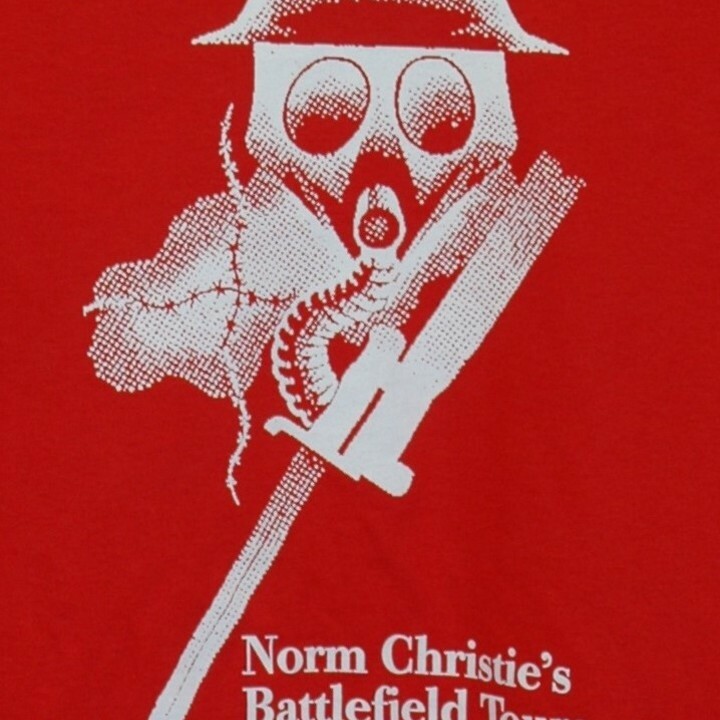 Get a Norm Christie's Battlefield Tours t-shirt. 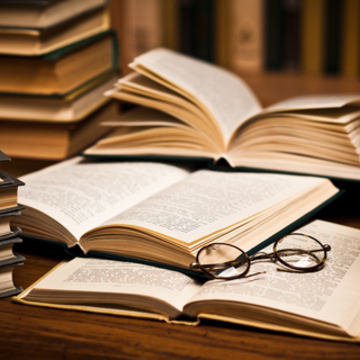 Select one of these books published by Norm Christie and CEF Books (more info on each title is available by clicking on Read More below):***Arms & the Maple Leaf***Best O’Luck***D-Day! ***For Freedom & Honour? ***I, That's Me***Letters of a Canadian Stretcher Bearer***Lights Out! 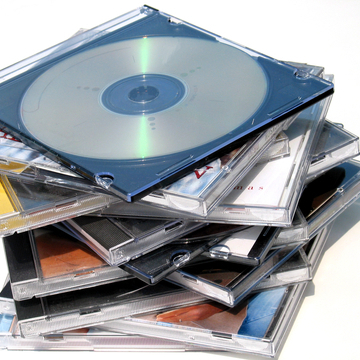 ***Mopping Up! ***Only This***Prisoner 5-1-11***Shrieks & Crashes***Unknown Soldiers***Ypres: the Holy Ground of British Arms. 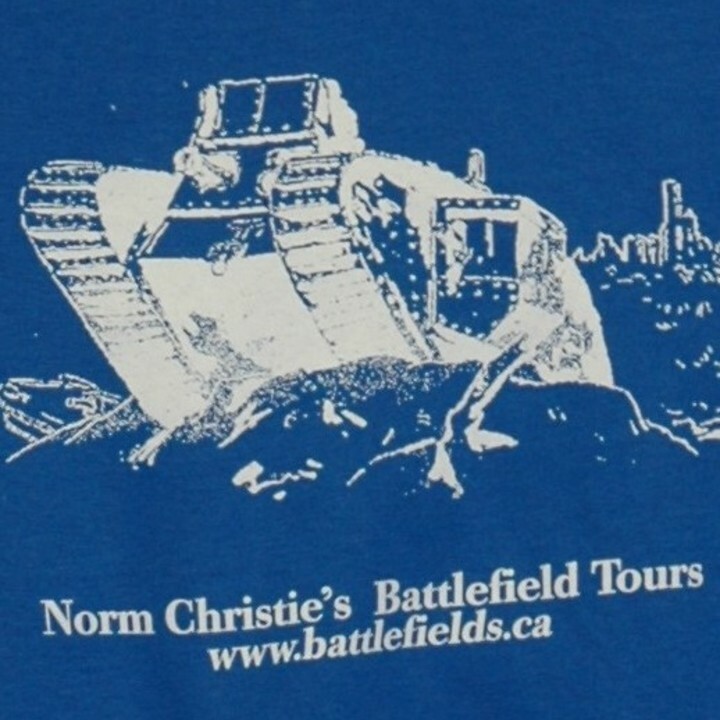 Select one of these documentaries on DVD by Norm Christie (more info on each title is available by clicking on Read More below):***Battlefield Mysteries***In Korea***Lost Battlefields***Striking Back***The Secret Liberators. 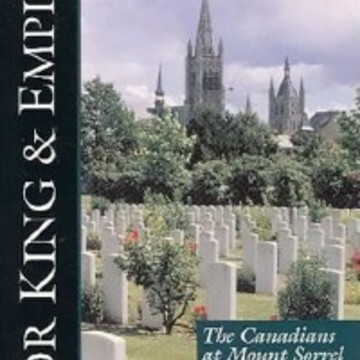 Get a signed box set of Norm Christie's documentary series For King and Empire: Canada's Soldiers in the Great War or a signed box set of Norm's World War II series For King and Country.